Telecallers are needed in almost every industry, as their job is to communicating with clients and customers of the company over the phone. The BPO industry has a majority of telecaller jobs in comparison to other industries. Generally, telecallers are found working at call centres in India as marketing/sales agents or as customer care executive. The basic duty of a telecaller is to cold call people and try to sell something. They usually call up customers or clients and then try to talk them into buying a product or a service, by listing its short or long term benefits. 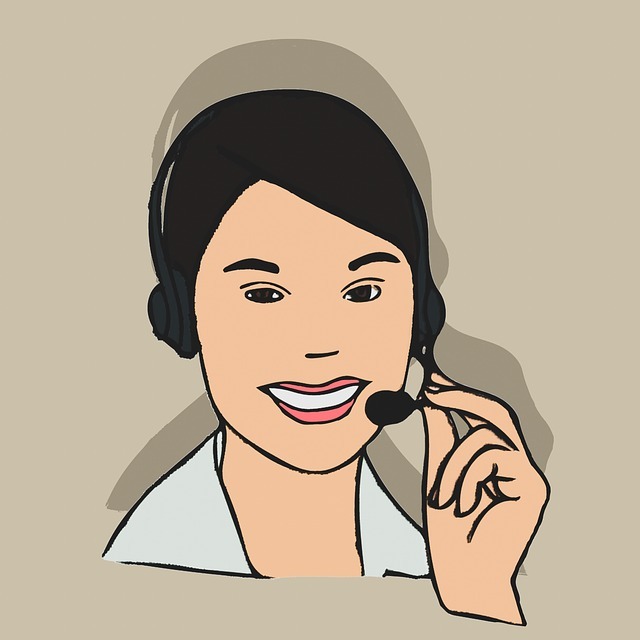 As a telecaller, you must also follow up on sales leads as well as take feedback on a computer system. You are looking for a telecaller job, aren’t you? Well, to help you I’ll be sharing some important things to help you crack the interview and land a job. A higher secondary pass certificate is essential. Some companies may require graduation, with no special preference for the stream. They are expected to have excellent communication and interpersonal skills and must be able to work for long hours. Experienced candidates are usually preferred by many reputed companies for high-paying telecaller jobs. However, there are also some companies which provide telecaller jobs even for 10th pass candidates with an excellent communication skill. Well, if you are at the start of your career, a minimum of 12th pass certificate is necessary to get a job in BPO companies like Serco, First Source, TCS, WNS, Wipro etc. These are some reputed BPO companies in our country which are providing numerous jobs from past several years. Talking to a variety of different people through the day can not only be interesting but can also be a great learning experience. Telecallers are sometimes also asked to do night shifts. As employees leave from work at late night, companies make sure they reach their home safely. Many companies provide their employees with home drop facility. Telecalling teaches you how to communicate with all different people. It also enhancing your communication skills and command over the language you speak. It also teaches you to be a more patient and understanding person in life. Your communication skills can be greatly improved. The call centres run Personality Development Programmes free of cost along with regular product and voice training. Telecallers spend much of their time at work talking to strangers on the phone. So, they are likely to come across customers who are too rude, impatient or abusive. Such calls can sometimes be humiliating and disappointing for telecallers. Sometimes telecallers may find talking on the phone for an extended duration will be monotonous, unsatisfying and not challenging enough. Working night shifts is also another issue that telecallers may face as sleep is a thing which is best to be taken at night. People also tend to gain weight as most of the time they are sitting in their small cubicle. Health issues in Indian BPO industry are becoming a major issue. However, these problems of working as a telecaller can be resolved by taking some preventive measures. As we know, sometimes a telecaller’s day can be hectic, but timely recreational breaks while at work can be very helpful and rejuvenating. Write us your thoughts on telecaller jobs in the comment box below, don’t forget to like and share this with people who are looking out for a telecaller job. Hi, I am Nichol Rodrigues. I am a passionate about writing blogs, social media posts and informative articles. Currently working as a content writer at Aasaanjobs and focused to write and learn more about worldwide recruitment scenario.